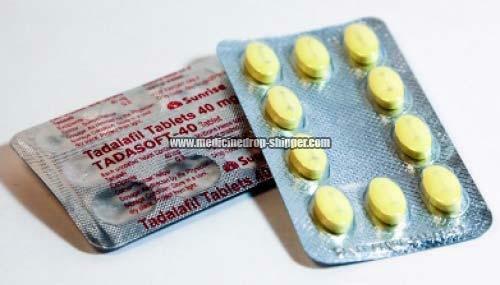 We are a well-reckoned Supplier and Exporter of Tadasoft-40mg Tablets in Maharashtra, India. We obtain them from our prestigious vendors, who use the finest grade chemical compounds and updated techniques for manufacturing them. Our offered Tadasoft-40mg Tablets are known for their high effectiveness, reliability, and long expiry. We are well-capacitated to deliver them in bulk quantities, within the stipulated time frame. We offer them at a reasonable price.